Black is the colour of desire, and Black is the colour of pain. Black has it all, Black doesn't need company. Black's the colour of the night..nothing else could be so right. Black is an integral part of my life and I just cant seem to get enough of black in my life. So when I heard about the #WHATTHEBLACK contest for BlogAdda, I didn't have to think much. Below is a short list of all things 'Black' that I desire. 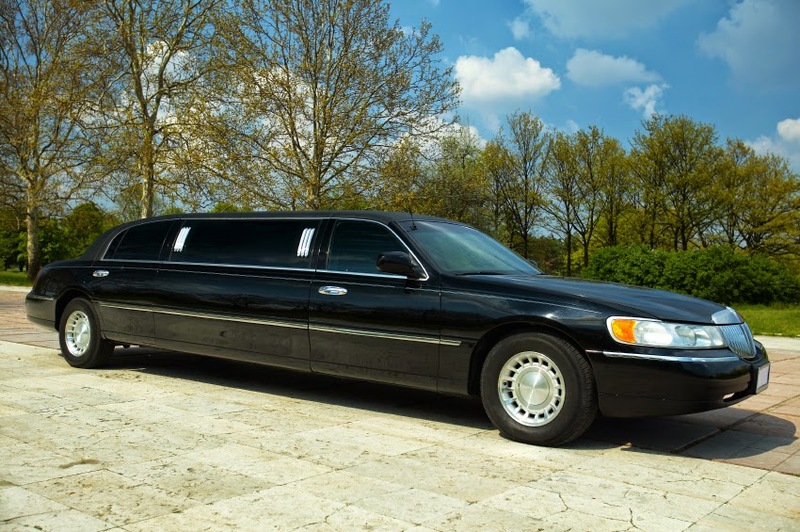 Black Limo: Ever since I took a Limo ride in Vegas, I have had a strong desire to own one. A limo needs no justification. Stretching to infinity, stylish, cozy, expensive and black. Now who wouldn't desire that? 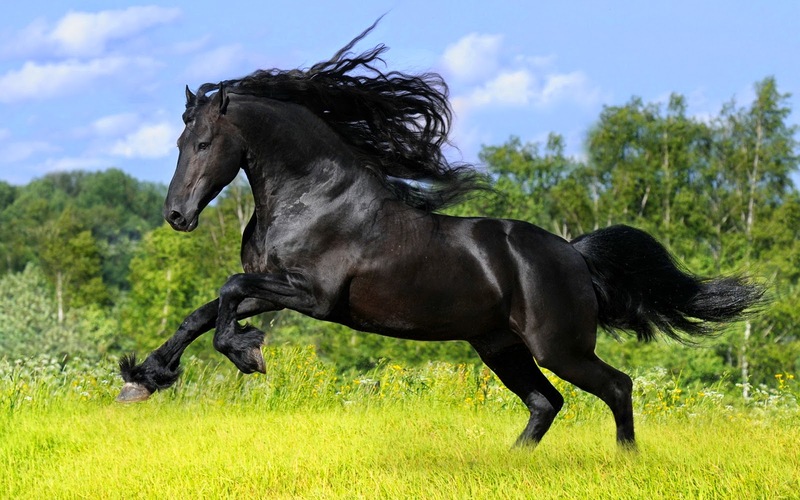 Back Stallion: Tall, slender, swift with shiny mane and black in colour. I desire a black horse thats gallops at lightening speed, a black horse that takes me on his saddle and gallops to neverland. Escape the world on the back of this black angel, while my mind drifts to a dreamland. Who needs Prince Charming when you a have a Black Horse. Black Onyx: The precious stone onyx is formed of bands of cryptocrystalline silica. 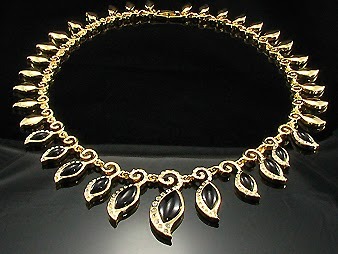 Due to its rarity, it is a precious stone. But Black Onyx is the rarest of all. In Feng Shui, Black Onyx is believed to have protective energies. This is because black signifies the absence of light, and thus, it is believed to create invisibility. Due to its beauty and rarity I would love to own a necklace made from the prettiest and rarest black onyx to attract some green eyes which the black onyx will ward off due to its mythical powers. WOW..isn't that a double whammy. 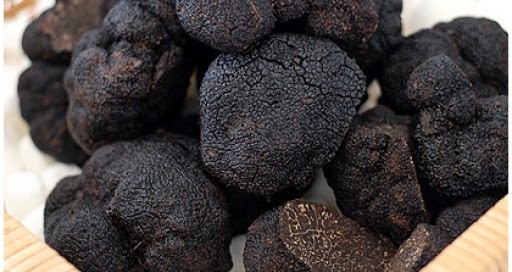 Black Truffle: One of the many species of the genus Tuber, Truffle is referred to as the "Diamond of Kitchen" because it is highly valued as food, due to its taste and rarity. Consider this, a truffle weighing slightly over three pounds was sold for $3,00,000. But the truffle that I desire to devour is the Black Truffle of Perigord in France. I am sure that to taste the black truffle, I might actually have to sell off half of my bridal jewellery, but the result would be culinary delight fit for the taste buds of Queens. Black Gold: The last on my list is an item, which is so precious that it will ensure that all the black things on my wish list are fulfilled multiplied by 100. Black Gold means Crude Oil. 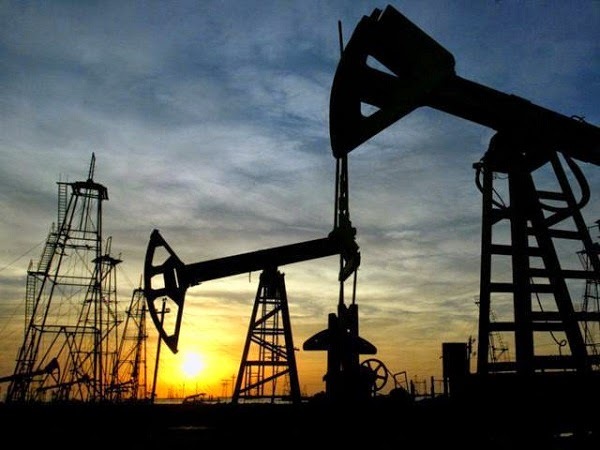 Imagine owning an oil well would solve most of your problems. No fretting over the rising fuel prices or of the rising inflation. You can dictate your terms and even get an opportunity to rub shoulders with the world leaders. How interesting would that be. I think I need to put a full stop here. Who's knows where my dark desires actually take me from here. Interesting but i hope you know that something totally oposite was written on https://www.bigbangdissertation.com/editing-and-proofreading/ so i dont know which site to actually rely on ! !